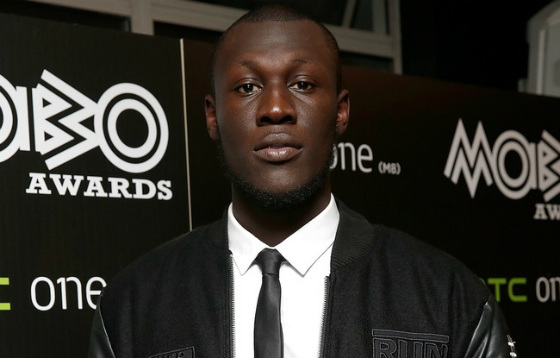 Last night the MOBO (Music of Black Origin) Awards took place in Leeds, UK. Hmmm…CeeLo Green, people have short memories. But admittedly this was the best MOBO Awards ceremony in a long time. I have no problems with the overall winners list and there was no mention of Ed Sheeran or Sam Smith.